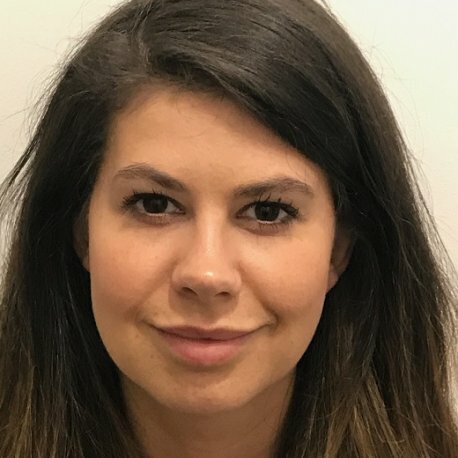 Poppy manages the GCHQ Cyber Accelerator for Wayra, working closely with government as well as leading cyber security experts in industry to support the start-ups going through the cohort. Previously Poppy spent 4 years working in business change before going on to work with a government organisation supporting disruptive innovation internally. Poppy is passionate about understanding the cyber security landscape in order to identify and support the very best cyber security start-ups in order to make the online world a safer place.